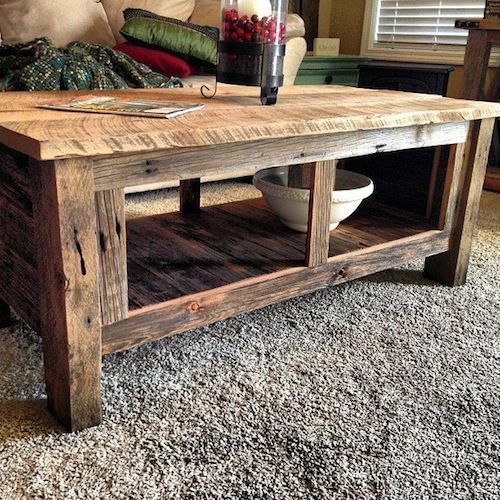 A coffee table is a practical, hard-wearing item of furniture that’s great for everyday use. Our Corona range of coffee tables is a popular option with customers at CP Furniture Sales, so are our Chateau and Danube range too. Look after a coffee table and it should last for many years, but how do you care for coffee tables to keep them in perfect condition? We think these ideas help. Avoid hot drinks – Never place hot drinks directly onto coffee tables. The heat from the cup could transfer directly into the wood, you might find there’s a nice ‘heat ring’ on the top of the table when you remove the cup and no amount of rubbing will get it out. Protect the top – Use coasters at all times if you are placing drinks on coffee tables. They’ll prevent water marks from the base of cold drinks and provide a good deal of protection from hot beverages as well. You can tidy the coasters away after use if you like, just leave the top of the table clutter free. Prevent scuffing – Take care placing objects on coffee tables, always check the bottom of objects for rough edges or sticking out parts that might cause scratch marks. Something as simple as sliding a laptop onto a coffee table could produce a scar that’s difficult to get rid of. Watch your weight – Never stand on a coffee table to do a spot of DIY. Yep, it’s tempting to do this if a light bulb has blown in a ceiling lamp but can you be sure the table can take your weight, the legs might buckle and break under the extra pressure. Clean regular – Lightly dust a coffee table for the best results, this is the only type of maintenance is should require. A quick wipe with a clean cloth will remove dusty particles and your table will be spotless afterwards. This entry was posted in Furniture Tips. Bookmark the permalink.